Dr Shabier Shaboodien is a dual trained specialist in both Paediatric Dentistry (Hong Kong) and Orthodontics (Australia) that makes him uniquely qualified to provide a wide range of orthodontic treatment for children and adults. Graduating with a Dental Degree (Bachelor of Dental Surgery) from the University of Mysore in 1991. He practiced general dentistry for period of 5 years. In 1996, he entered the Master of Dental Surgery program in Paediatric Dentistry at the University of Hong Kong. During the specialist training program he gained extensive experience in the management and treatment of children with complex problems. 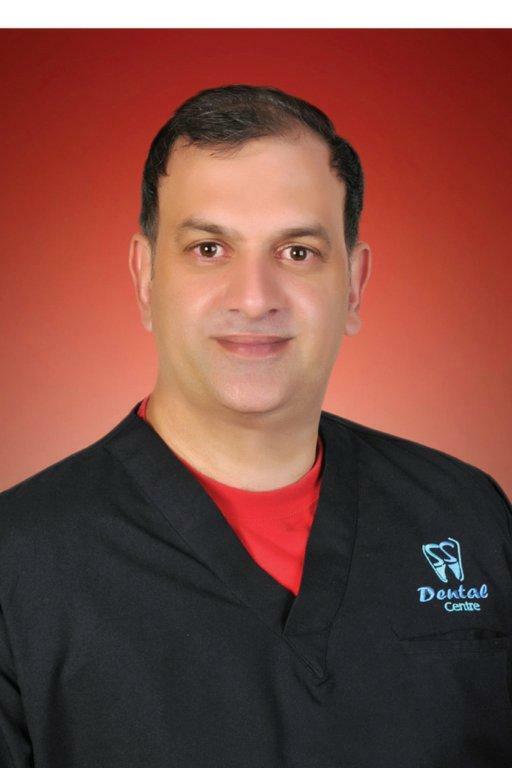 In 2003, Dr Shaboodien entered the Doctorate in Clinical Dentistry, Orthodontic program at the University of Adelaide, Australia, a school which is world renowned for its orthodontic training. He was also detached to work in conjunction with Australian Craniofacial Unit at The Women’s and Children Hospital and The Cleft Lip and Palate Unit at Flinders University, Australia. In 2005, he traveled abroad and successfully completed the Membership of Orthodontics examination of Royal College of Surgeons of Edinburgh, Scotland UK. After completion of his specialist training in 2005, he was offered a full time position as a Consultant at Oral Health Centre, University of Western Australia. The Royal Australasian College of Dental Surgeons has elected Dr Shaboodien as member of the College in the Special Field of Orthodontics (MRACDS Orth) in 2008 as well as member of College in the Special Field of Pediatric Dentistry (MRACDS Paed) in 2009. In 2011, Dr Shaboodien was elected by the Royal College of Physicians and Surgeons of Glasgow, Scotland, UK, as member of Faculty of Dental Surgery (MFDS RCPSG). In 2013, The Royal College of Surgeons of Edinburgh has elected Dr S Shaboodien as a Fellow in Dental Surgery of the college in token of his experience and qualifications. The primary focus of this practice is to continue to provide world- class orthodontic treatment.